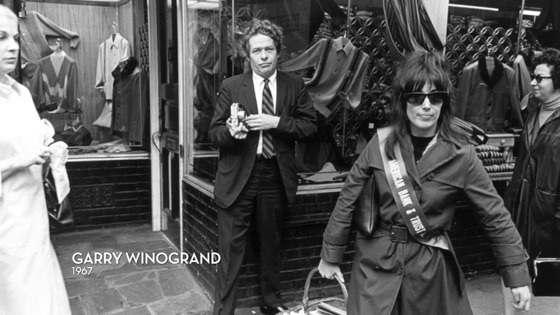 Described as a poet and philosopher of street photography, Garry Winogrand captured the American '60s and ‘70s. His Leica M4 snapped spontaneous images of everyday people, from the Mad Men era of New York to the early years of the Women’s Movement to post-Golden Age Hollywood. 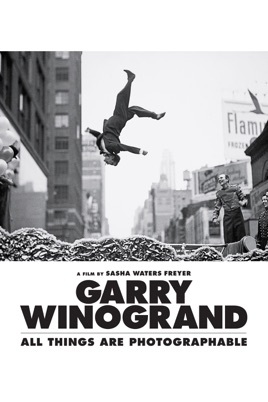 Interviews with Tod Papageorge, Matthew Weiner and more attest to Winogrand’s indisputable influence. 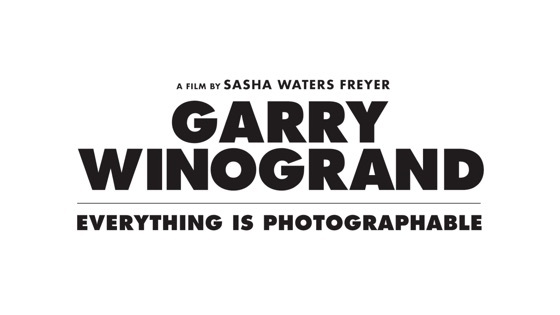 Critics Consensus: Garry Winogrand: All Things Are Photographable will satisfy fans of its subject's work - and serves as a thoroughly entertaining primer for the unconverted.